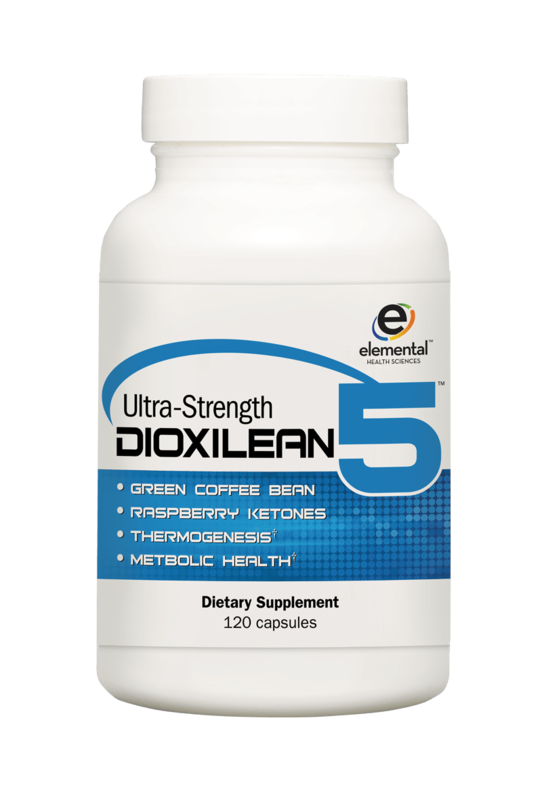 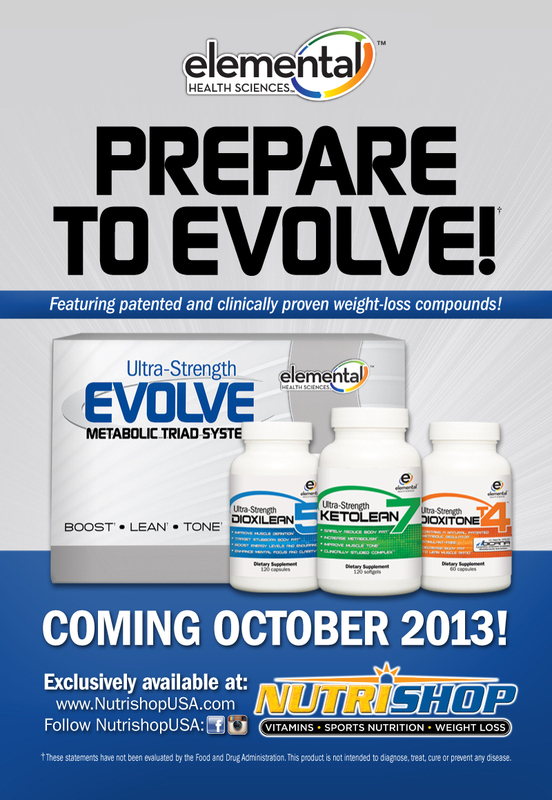 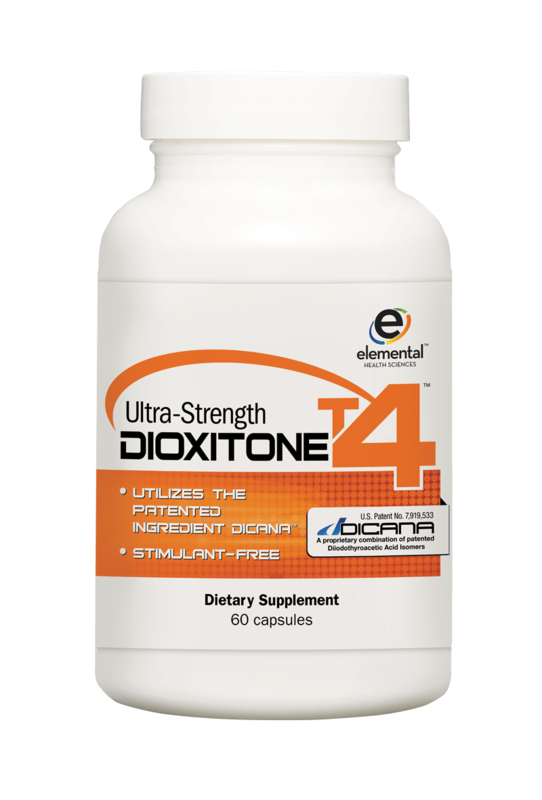 Elemental Health Services is debuting its newest Weight Loss Product. 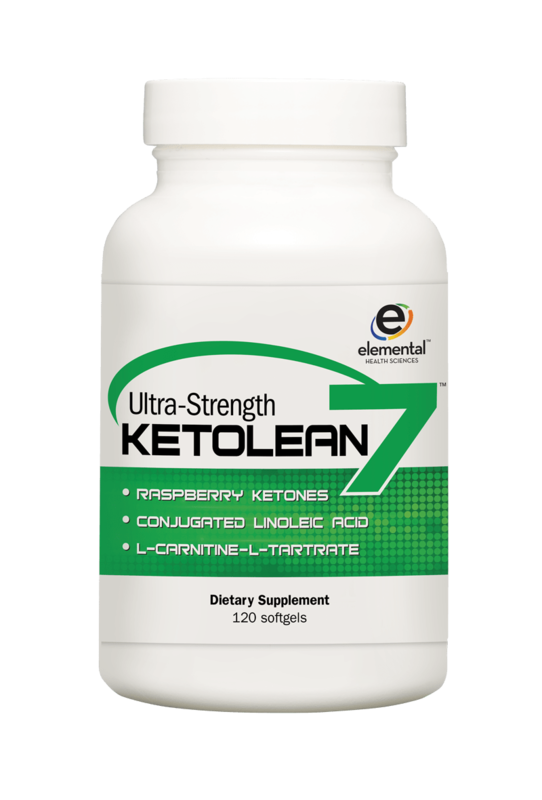 This product is exclusively sold at Nutrishop. 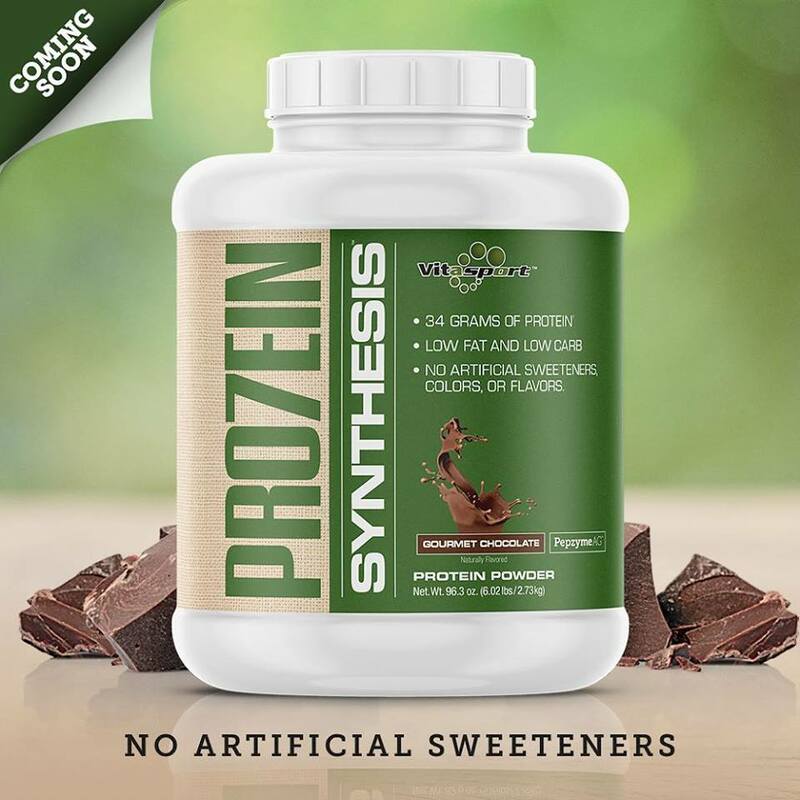 Order yours today by calling Nutrishop Brandon at 813-684-2380 or by visiting Nutrishop Brandon at 2940 Providence Lakes Blvd., Brandon, FL, 33511.